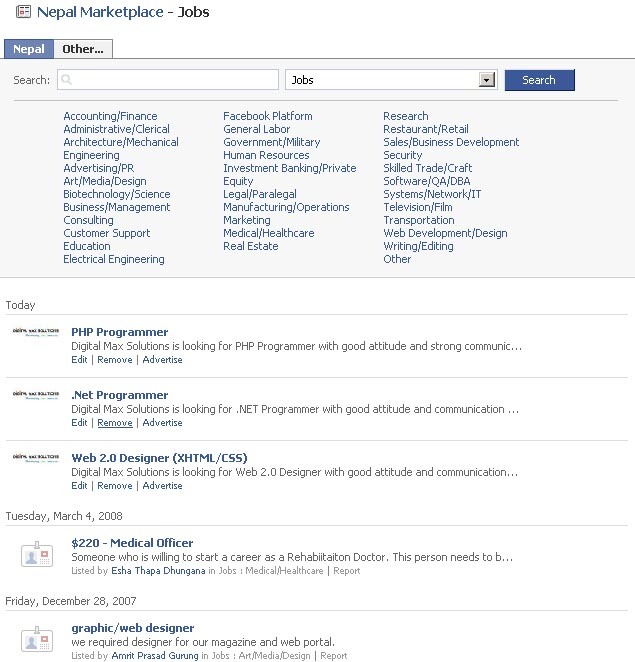 How to source Candidates Using Facebook? Facebook is, per their website, “a social utility that connects you with the people around you”. On this site, you can set-up personal profile of yourself, connect with friends, colleagues, join groups and networks, read news, post photos, videos, webs, jobs and many more. 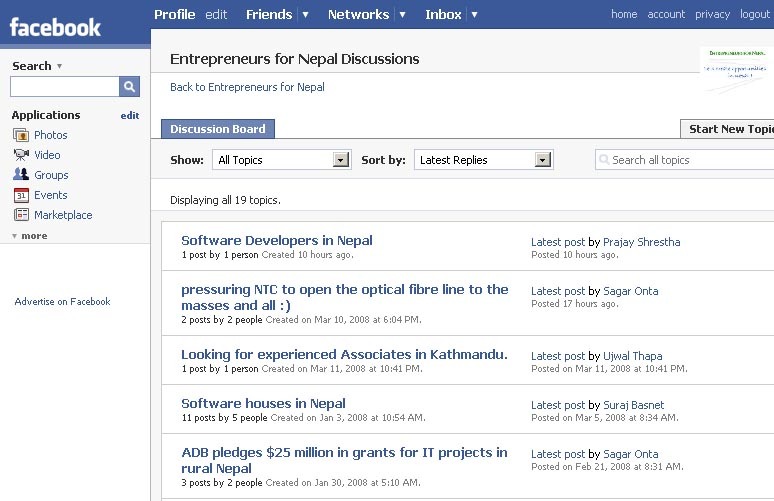 Facebook is a social networking site, much like LinkedIn for example, but with a more open community for communicating, setting-up and customizing profiles and sharing of information. The site was originally built for college students to network and socialize with one another, but has since opened its doors to everyone else, and it has really taken off in popularity. This features automatically scans your email and address books. 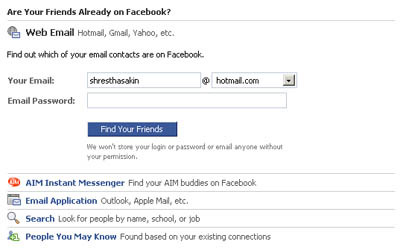 This will list out your friends, colleagues and other people you know who have already joined Facebook and will provide the option to send invitation to connect them. From here you can see your mutual friends and also look into their other friends as well. You can see the names and minimal information for friends that are “not mutual”, but you do have ways to reach out to them and connect directly. In most cases, you can use Facebooks option to “poke” them, write on their “wall” in their profile, or see if they posted contact information on their page – such as a phone or email address. Facebook offers Basic search by keywords to advance search by tons of options, such as location, company, education, and title). The one drawback on Facebook is that it will only let you search your network (I’m from Pittsburgh, so my network is limited to Pittsburgh connections and anyone else I connected with). One way around this is to connect with others outside of your network, but are only limited to see those contacts in the other networks. Another option is to change what network you want to be designated on Facebook. Posting are free on this site and go out to your network. There are lots of job categories listed. This is the best part in Facebook, where you are most likely going to find people and connect. You can join the group which you are interested in and then connect and discuss with the group members. There is a discussion board open for discussion. There are plenty of other ways to use Facebook, such as asking questions to your network, participating in or sponsoring events and uploading tailored videos for others to see. You can customize your profile and advertise your interests in connecting and job openings that way as well. This entry was posted in Human Resources and tagged Facebook, Hiring by sakinshrestha. Bookmark the permalink.